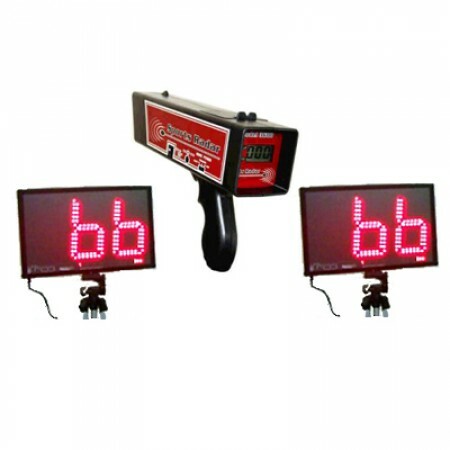 guns and provides accuracy of +/- 1 MPH at an affordable price. For speeds between 10 and 250 mph, the SR3600 delivers. digits that are displayed. Each display board is 16.5” by 10.25” and easy to set up. purchased which will allow the signs to be displayed up to 200 ft. away from the gun. This lets fans from all directions to view the speeds measured, at the same time. 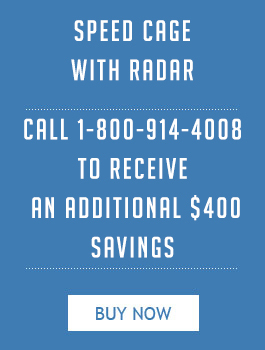 skills to baseball scouts that are attending. thrill of speed to spectators, coaches, pit crews, racers and players. Display package for coaching and motivation. 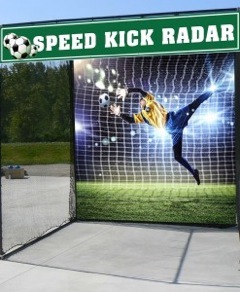 built into the SR3600 radar gun. speed of the tennis serve. new thrills with accurate measurements and two highly visible to show it. simple to use product… very large display makes it easy to see even in bright daylight.. friendly customer service as well. 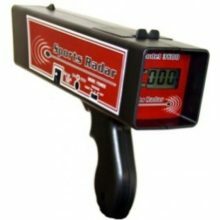 Slightly on the bulky side for a radar gun, but this product gets the job done with efficiency. I love the dual-monitor displays. Great product. I run a hockey camp in the offseason. This bundle is great. 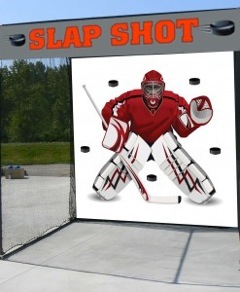 I set up the displays behind the net on the outside of the rink and it will show the readings to all the coaches and parents in the stands. Great overall product. 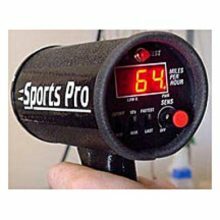 The SR3800 is an affordable Pro Level radar gun ideal for sports training. 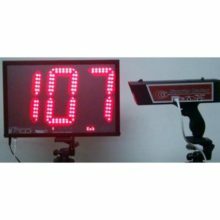 Accurately reads ball and swing speeds for all sports including baseball, softball, hockey, golf, tennis,bowling, dodgeball, cricket, racquet ball as well as auto racing and more. Other applications include – Fork lift safety, Rail Road Hump Yards, Gated Communities and many others…. 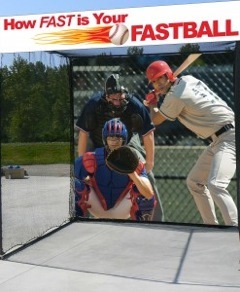 Pitch or Plate Speed – Fastest Speed , or Fastest and Plate Speed. ADD A DISPLAY BOARD FOR ADDITIONAL PARTICIPANT EXPERIENCE.